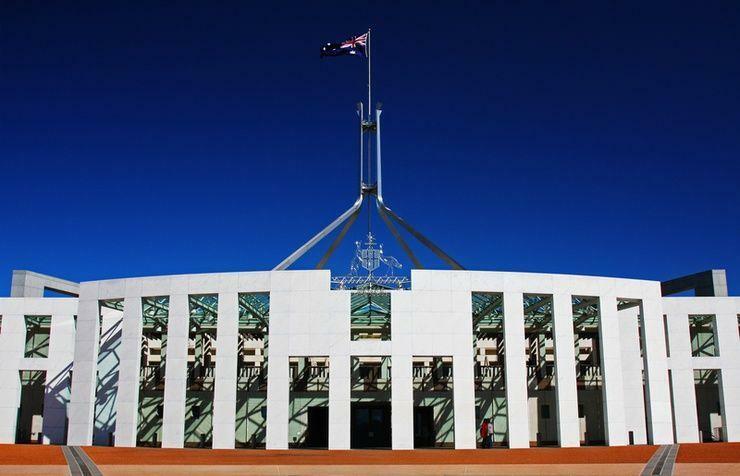 Australian partners specialising in public cloud could be in for an easier time when selling services into the public sector, with the Federal Government releasing a new secure cloud strategy for its agencies. The strategy, announced by Minister Assisting the Prime Minister for Digital Transformation, Michael Keenan, at the Indonesia–Australia Digital Forum on 1 February, is intended to guide Australian Government investment going forward. “Transitioning to cloud technology will allow us to explore common platforms, remove the need for big upfront investments and reduce the amount of maintenance required for services to ‘keep the lights on’,” Keenan said. “The strategy is designed to support agencies looking to adopt cloud services, and address the barriers and security concerns around moving to cloud. “We don’t need to reinvent the wheel for every individual agency to access cloud based services and a whole of government approach will save time and money,” he said. The new strategy, released by the Digital Transformation Agency (DTA), is the result of a series of Government and industry consultations conducted throughout 2017. It replaces a previous document, the Australian Government Cloud Computing Policy, which was released in 2014, and acted as a first step to encourage more cloud uptake among Government entities. Broadly, the new strategy focuses on helping government agencies adopt and use cloud platforms more easily. Noting that a number of Government agencies have already embraced the cloud model, the strategy document outlines seven cloud principles by which Government cloud implementation will be guided. These principles include using public cloud services as the default, designing services for the cloud, using as much of the cloud as possible and taking full advantage of cloud automation practices. The document also suggests that service procurement will be aligned with the ICT Procurement Review Recommendations. “As cloud services move more rapidly than services available through panels traditionally do, the recommendations in the ICT Procurement Review align well with creating a better pathway for cloud procurement,” the document stated. Citing a number of issues raised by industry players, including the significant investment by suppliers to attain Australian Government certification and cumbersome IT contract head agreements, the document said that the secure cloud capability seeks to address some of the concerns raised by commercial providers. “The development of a streamlined, transparent process to reduce bottlenecks will increase government responsiveness,” it said. “The introduction of frameworks in the strategy will provide greater clarity for industry, about not only the government’s appetite for cloud, but also how government wants to use cloud. Additionally, the strategy flagged that the use of common shared platforms and capabilities within Government will be explored. These include federated identity for government to enable better collaboration in the cloud, a platform for protected-level information management to reduce enclaves in agencies and service management integrations services to enable agencies to manage multi-provider services. “These initiatives will be supported through a Digital Transformation Agency-led community of practice that will support agencies to plan and transition their environments for cloud,” the document stated. The strategy broadly supports and furthers the Federal Government’s previous efforts to encourage federal public sector entities to adopt cloud technology and services, as outlined in the cloud computing policy the new document replaces. The earlier policy document suggested that Government agencies must adopt cloud where it is "fit for purpose, provides adequate protection of data and delivers value for money" when obtaining new ICT services or replacing existing services.